How to get a better Grade on the Project? 1. Read the directions carefully. 2. Set a realistic work schedule to complete each step of the project by the deadlines. 3. Ask for feed back on the steps you complete throughout the project process. 4. Add more proof that you have researched your topic and comprehend why it is significant in American History. Do you need even more help? Check out this website and get all of your citation questions answered with picture examples and video tutorials! 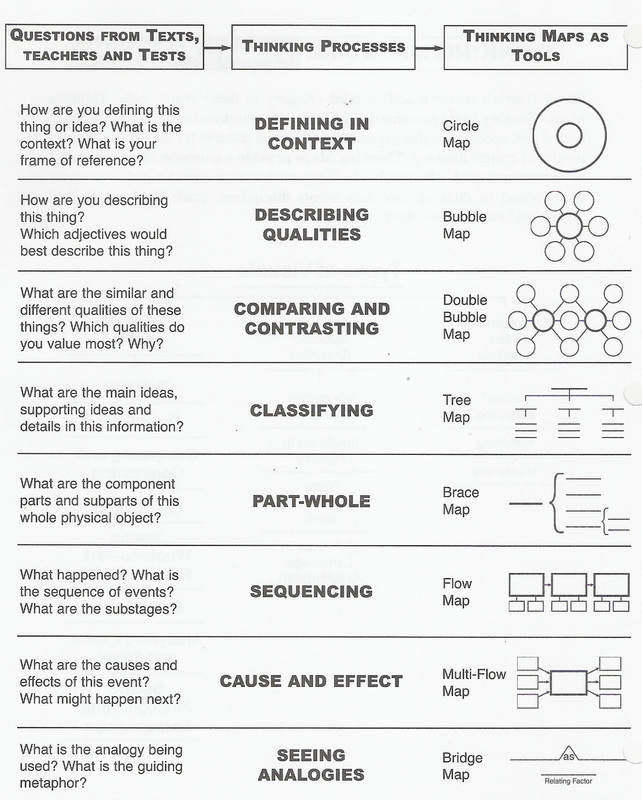 Why Not Add a Thinking Map or Graphic Organizer? 1. Confirm your topic with teacher. 2. Check your directions and make a list of the specific pieces of information you need to find. 4. Create an MLA formatted Works Cited Page! 5. Use Google Apps to help save your work! Set up your Google apps account & save all your important documents on Google drive. All students must do their own research for projects & will need to provide proof in the form of an MLA Works Cited Page! Any student project missing this item will not be accepted.